We are delighted to invite members of the Australian Bioinformatics Network to Bioinformatics FOAM (Focus On Analytical Methods) 2013, a meeting held as part of CSIRO’s Computational and Simulation Sciences and eResearch Annual Conference and Workshops. Feedback to the ABN indicated a preference to hold bioinformatics-oriented meetings in conjunction with other events, rather than initiating a standalone conference (at least for the time being). CSIRO’s CSS conference gives us a great opportunity to hold a very affordable (i.e., free!) ABN event at a great location in a city with a high concentration of Australian life-science research. In keeping with similar meetings in previous years, Bioinformatics FOAM 2013 aims to field presentations and discussions that engaging, informative and useful to bioinformaticians and quantitative bioscientists of all persuasions. FOAM 2013 has three broad themes: Resources, Research and Reproducibility. We invite you to propose presentations that will enlighten and inspire others working in the analysis of bioscience data. Talks are typically 20 minutes (including questions) but the format is flexible and the atmosphere is friendly. 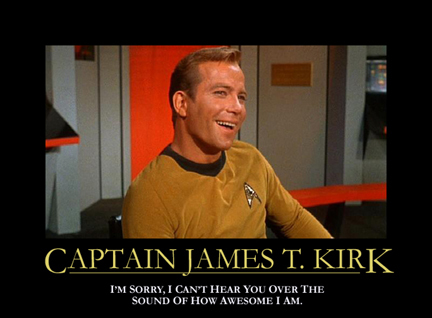 While James T. Kirk style monologues are discouraged, we are open to just about everything else, be they traditional presentations of interesting research, educational talks, Q&A or discussion sessions, lightning talks, PechaKucha or interpretive dance. To kick things off we are delighted that Graham Cameron, Director of the EMBL Australia Bioinformatics Resource and former Associate Director of the EBI, will be delivering both the opening keynote and a somewhat less formal presentation over dinner on Thursday. We look forward to seeing you for some FOAMy goodness this March!